Weight loss hypnosis hypnotherapy is our specialism. When the Gastric Mind Band permanent weight loss treatment was developed over ten years ago, it was to offer a real alternative to the surgical gastric band. Overweight individuals are increasingly searching for solutions to help them on their weight loss journey, but many are reluctant to go for typical gastric band procedures. 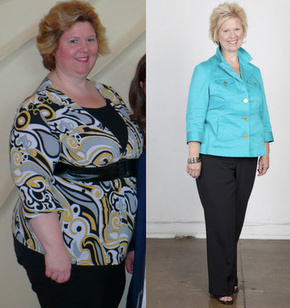 Gastric band hypnosis therefore offers a viable alternative that’s safe and very affordable. Weight loss hypnotherapy, along with gastric band hypnosis, have become more and more popular and widely available over the past few years. People are acknowledging the many different, positive benefits of hypnotherapy and as a result are far less sceptical of these types of treatments. However, let us make it clear at the outset that the Gastric Mind Band Permanent Weight Loss treatment, as provided at the Elite Clinic, does not rely on hypnosis alone; it is certainly not what you would normally define gastric band hypnosis. The trade marked GMB treatment is based around the empirical use of Cognitive Behaviour Therapy and incorporates a unique Super CBT protocol developed in house TCBT. 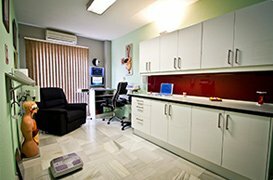 The treatment uses a number of proven therapies, each uniquely underpinned by each other. 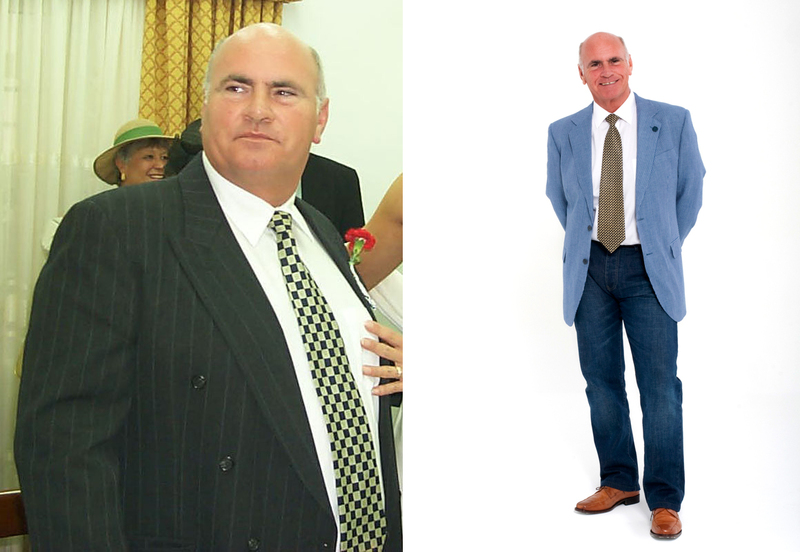 As we say on many pages of our website, it is our opinion that helping someone to lose weight is relatively easy, but ensuring that weight loss is permanent is the ‘Magic Bullet’ that is not what is provided by gastric band hypnosis. The GMB treatment has been continually researched and developed over the course of ten years and has now been performed on over a thousand individuals from around the world. Do please take a little time to review the verified case studies and before and after photos and read the independent reviews of the journalists that have visited the clinic and completed the treatment themselves. Like we have said, this is very different from the preconceived idea of hypnosis for weight loss. On our website you’ll find a number of case studies of our past weight loss clients and be able to view their before and after photos. Many of them came to us after searching for an alternative to the gastric band and something a little more researched than gastric band hypnotherapy. Also in the press section you can read a number of independent reviews of the treatment from editors of the world media, including The Times Newspaper, the Daily Mail and The Daily Telegraph, and watch the TV interviews of the founders of the clinic. But if you are still not convinced, then please read the Clinical Evidence section. This data was presented at a World Psychology Conference at Warsaw University by Dr. Sarah Clarke. 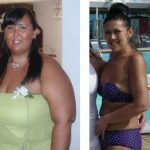 You can find additional information about gastric band hypnotherapy and other therapies used at the Elite Clinic here. Hypnosis is a naturally occurring state of consciousness; it’s the same state of deep relaxation you experience when you’re just about to fall asleep at night. It can also happen when you daydream, listen to music or watch a really good film: while you are concentrating intensely on something specific, you can become unaware of what is going on around you, or how much time has passed. Hypnotherapy is the therapeutic use of hypnosis, and is usually undertaken in a clinical environment to help a person make positive changes and improvements in particular parts of their life. A hypnotherapist uses clearly worded suggestions to help you overcome specific problems, such as changing and breaking an unhelpful habit, like smoking, for example, or even biting your nails. Hypnotherapy can also be used to help you let go of negative beliefs, to create a more positive self-image, improve your self-esteem and boost your self-confidence. It is vital that the person who is taking part in the programme really wants to make these changes and also believes in their ability to do it too, in order for the hypnotherapy to be as effective as possible. So how does this weight loss hypnosis Hypnotherapy, work in the field of weight loss? Research results often support the claim that using hypnotherapy/hypnosis in the field of weight loss can be highly effective, in fact it is comparable to the gastric band in terms of success. You can read the abstracts Effectiveness of hypnosis as an adjunct to behavioral weight management, and also Controlled trial of hypnotherapy for weight loss in patients with obstructive sleep apnoea.for example, which are both available on the NCBI website. There are a lot of helpful points in this article, 10 Ways Hypnosis Can Help You Lose Weight—For Good, published by Harvard Medical School psychotherapist, Jean Fain, on the Oprah.com website. 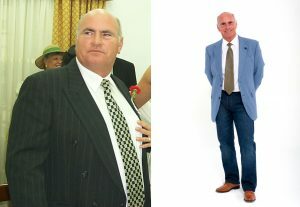 At the Elite Clinic in Spain, where the original Gastric Mind Band therapy was developed, as an alternative to the gastric band, the team have spent over ten years researching and developing their Gold Standard treatment whilst working with over close to a thousand clients, each desperate to lose weight, without resulting in the gastric band alternative. Initially the treatment was based on weight loss hypnotherapy alone. Whilst this proved successful to a certain point, it didn’t work for everybody, and its effects were often short-lived. During the research period, Cognitive Behaviour Therapy, (CBT), was introduced as a method of ‘underpinning’ the hypnosis element of the treatment. CBT is an empirically-based therapy, now widely used in hospitals across the United Kingdom. The results were quite dramatic, although they still left a little room for improvement. Neuro Linguistic Programming, (NLP), was added to the mix and the results began to match clients’ expectations. allows weight loss clients to freeze time; to stop and think about the consequences of their actions. In 2014 PBT was further upgraded and improved. Pause Button Therapy, Gastric Mind Band Therapy and TactileCBT are trademarks owner by Martin and Marion Shirran. In general the team moved further away from the traditional approach towards hypnotherapy for weight loss and further into their own proven methods. As it clearly states on the GMBand website the Gastric Mind Band therapy is not the least expensive in the market place, unless that is, you compare it to the surgical gastric band. It is, however, probably the most researched and the most talked about. If you are considering hypnosis for weight loss, why not visit the GMB website, where you can read an extensive list of case studies along with independent reviews. Feel free to read the numerous testimonials and case studies, then draw your own conclusions. the treatments effectiveness read about a UK-based journalist interested in weight loss, Claudia Connell of the Daily Mail, who travelled to the clinic in Spain to check it out for herself, and her Daily Mail readers as an alternative to the Gastric Band.. Two weeks later, she wrote a two-page feature detailing her treatment that literally got the world talking. Read her article from the Daily Mail Newspaper here. You can also read additional information about Martin and Marion Shirran, the developers of the Gastric Mind Band and the research around Gastric Band Hypnotherapy. They have now built up more than eight thousand one to one clinical hours, over the past ten years, working with people who fly to the clinic from around the world, each determined to achieve their ideal body weight.